In June 2016 Affan were commissioned to prepare a very special piece for the Dubai Design Days Exhibition. The piece combined complex geometry around a naturally formed finish using a combination of 3D design, mixed with natural materials and a hand crafted finish. An exceptional scuplture, that became the talking point of the complete exhibit that Affan were very proud to have supported. The free form design was chosen from a short list of competitors to showcase the strength, beauty and ability of the material to achieve the dynamic curvature and cantilever. 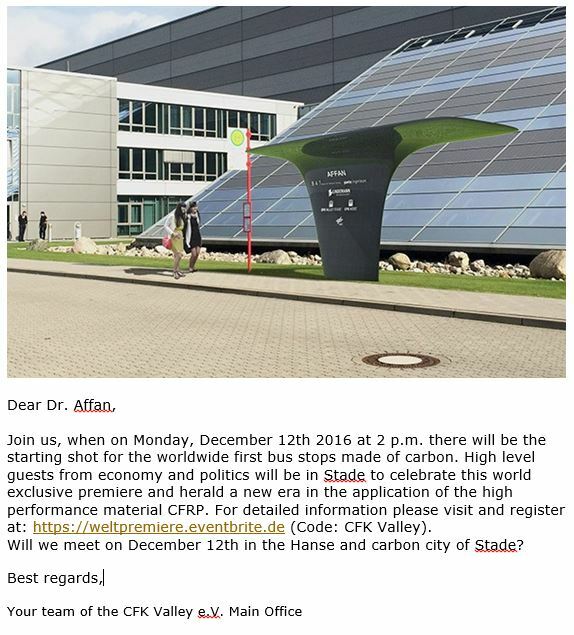 CFK’s conference on carbon fibre will open on December 12th with keynote speech from Dr. Amer Affan of Affan Innovative Structures. Affan is a market leader in the design, fabrication and installation of complex steel and glass structures. 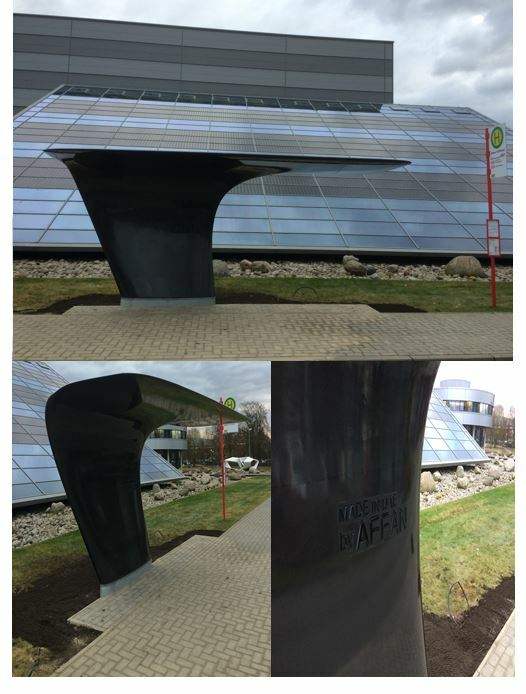 As the technical demands of architecture have increased, we have developed solutions with advanced structural composites, the material of the future. Combined with our expertise in building maintenance systems, we can offer an innovative turn-key solution for your project.